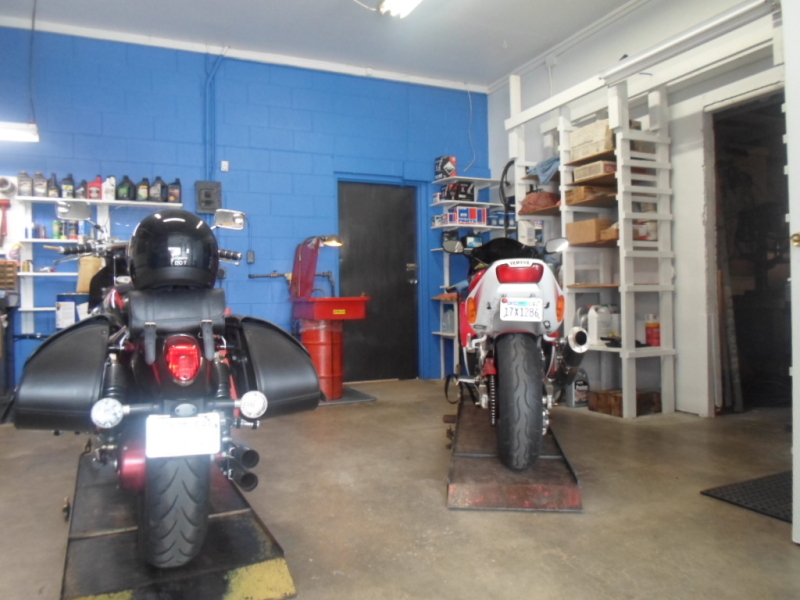 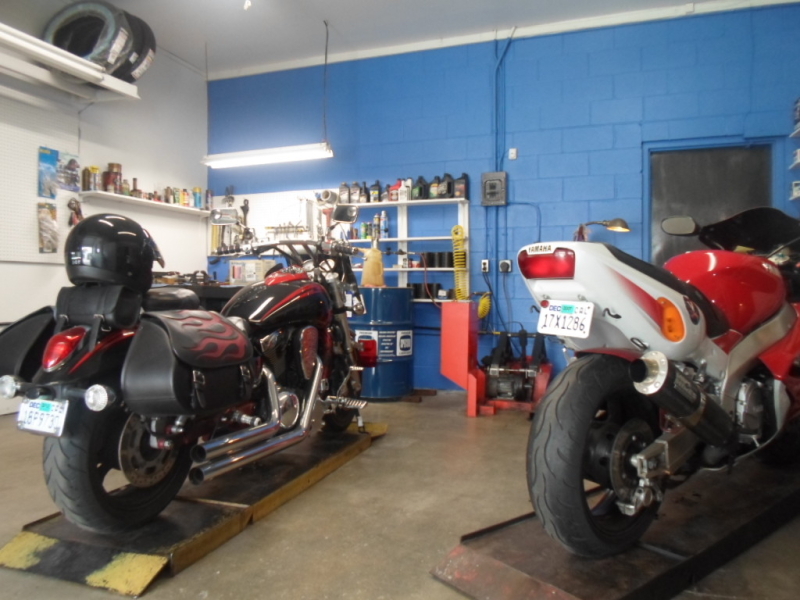 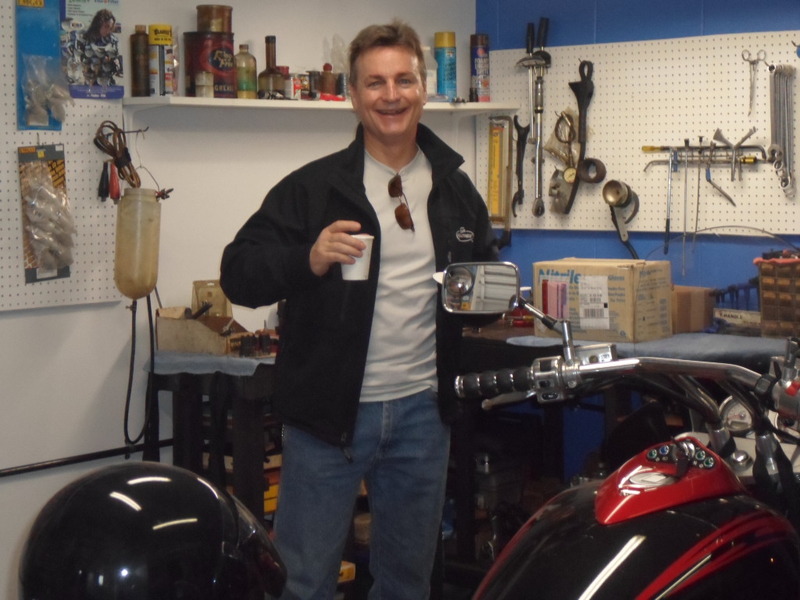 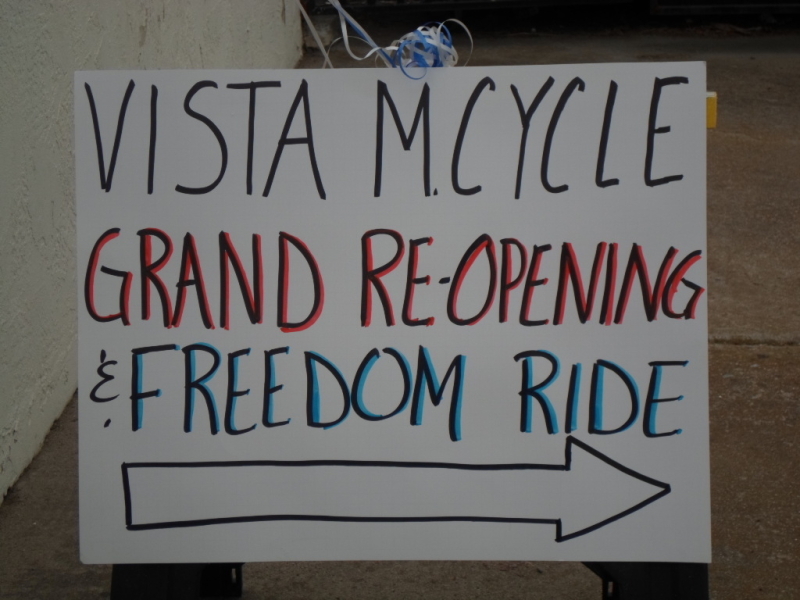 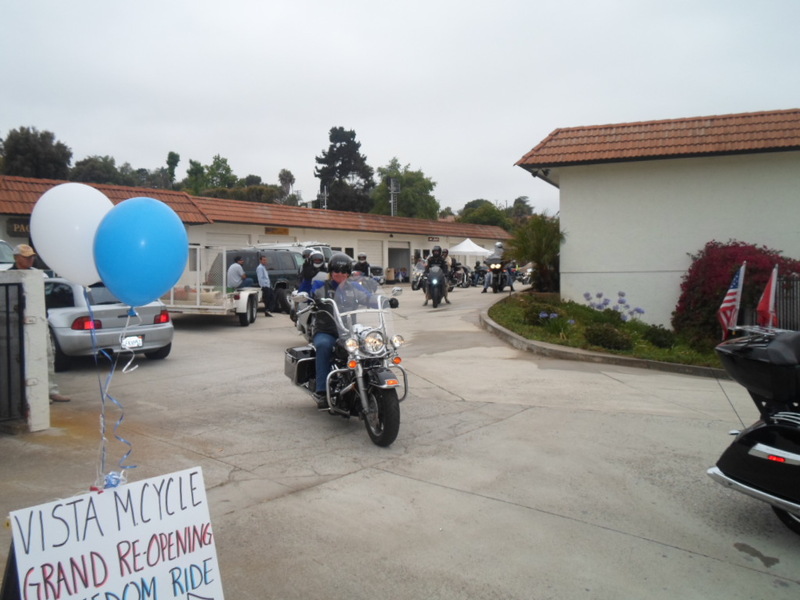 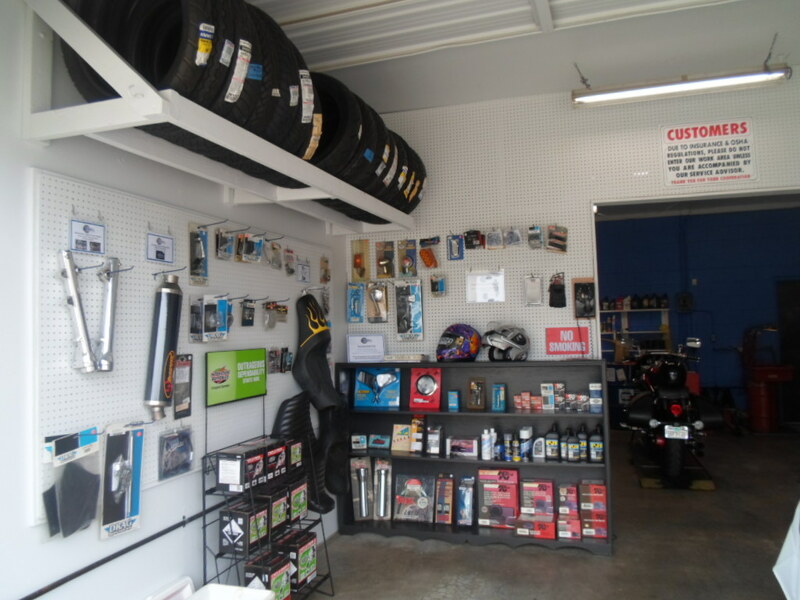 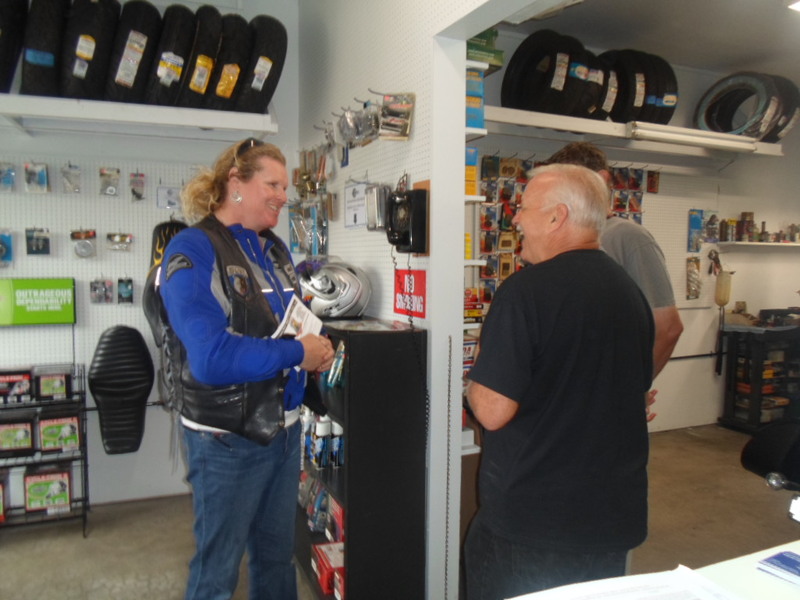 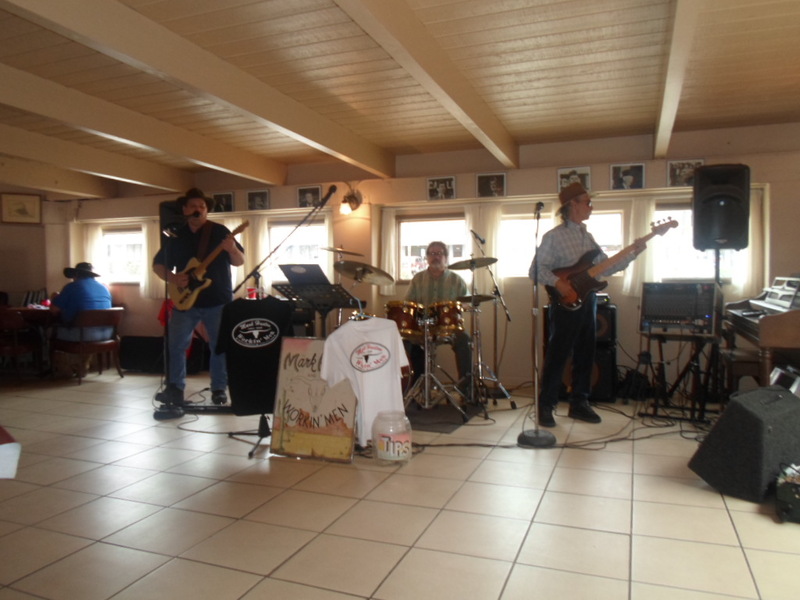 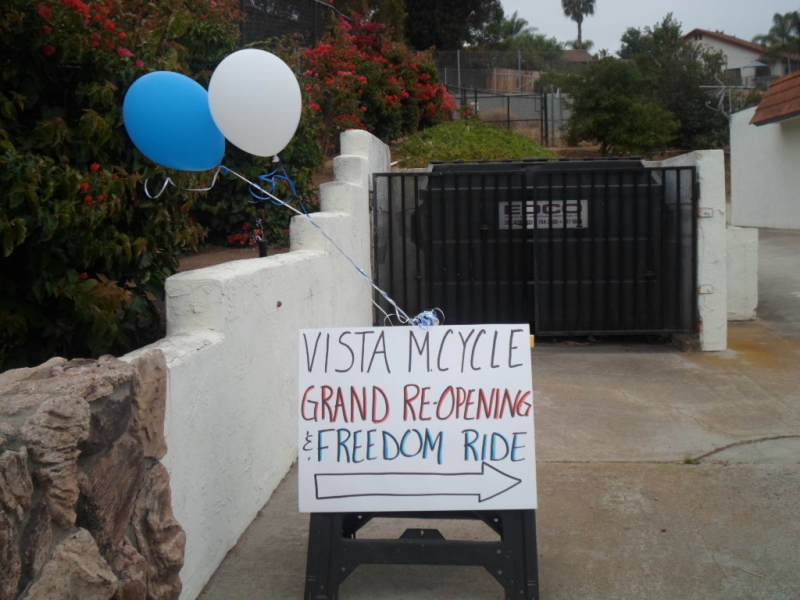 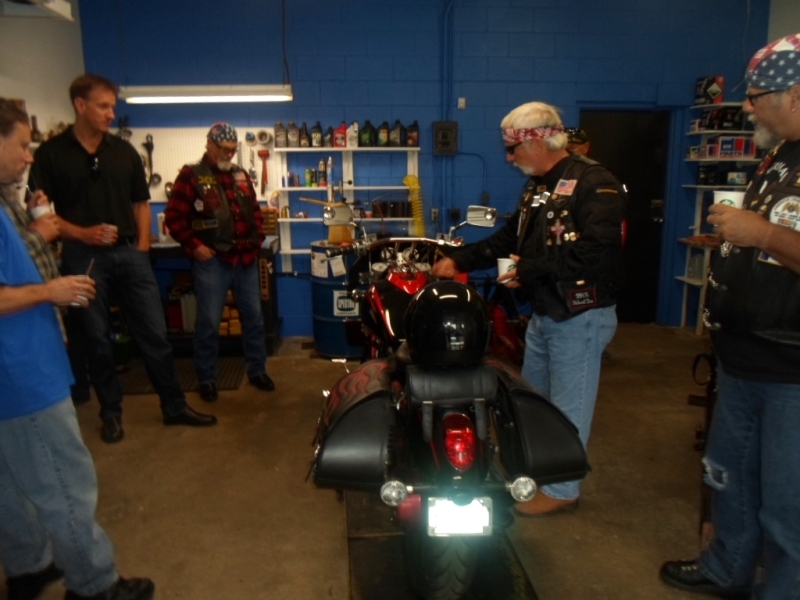 After 30 Years of Being in Business, Vista Motorcyle underwent an update of the shop and celebrated a re-opening on July 4th, 2012. 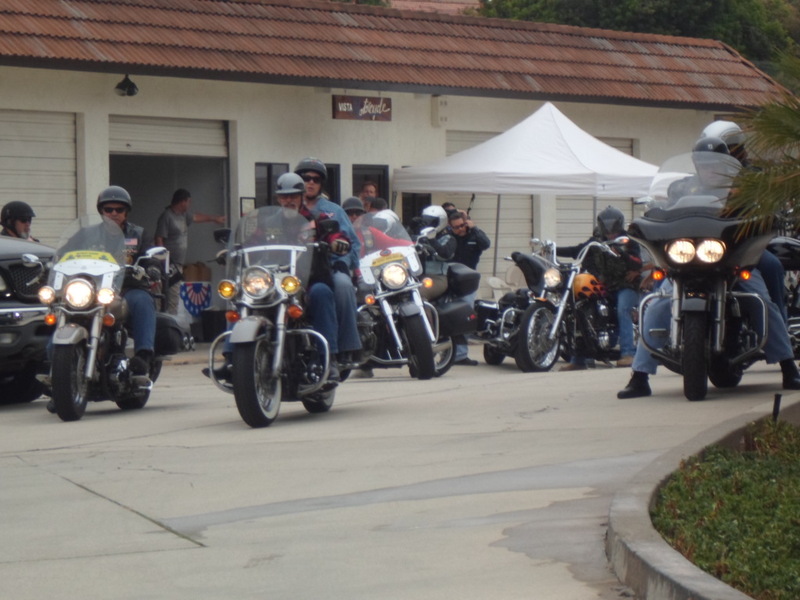 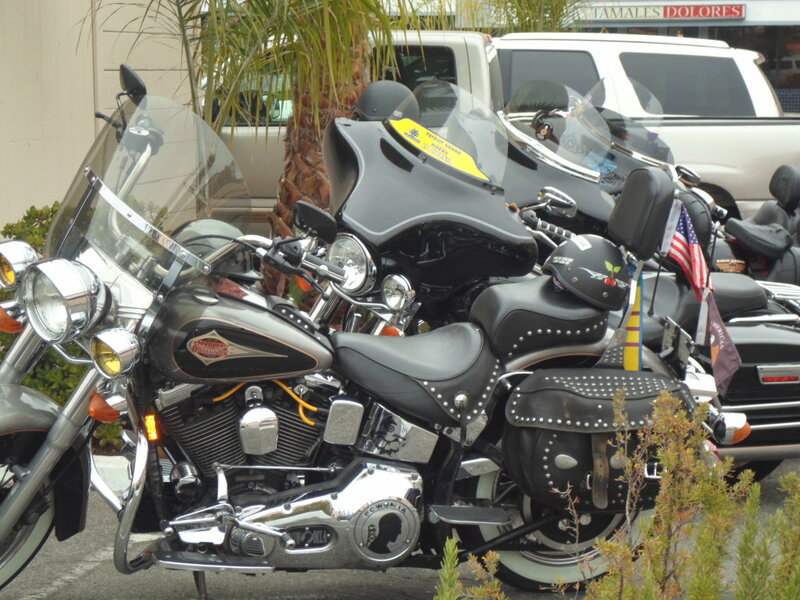 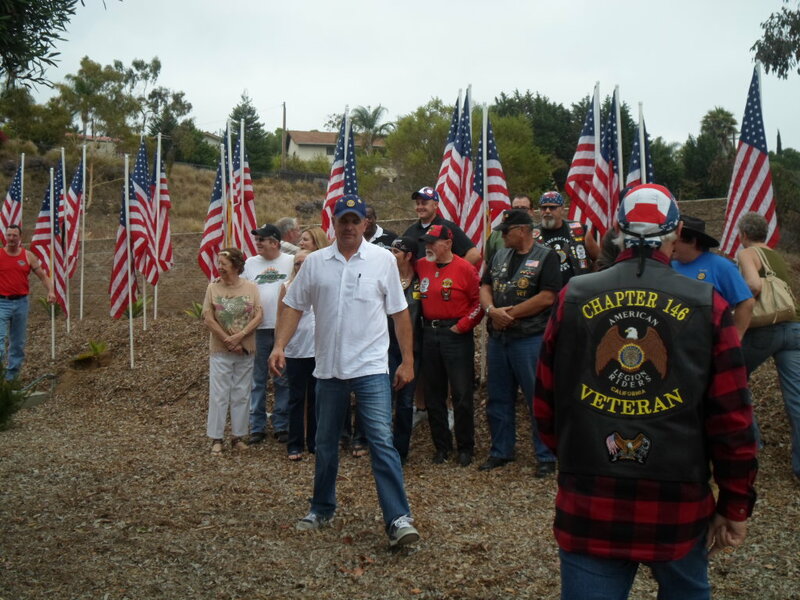 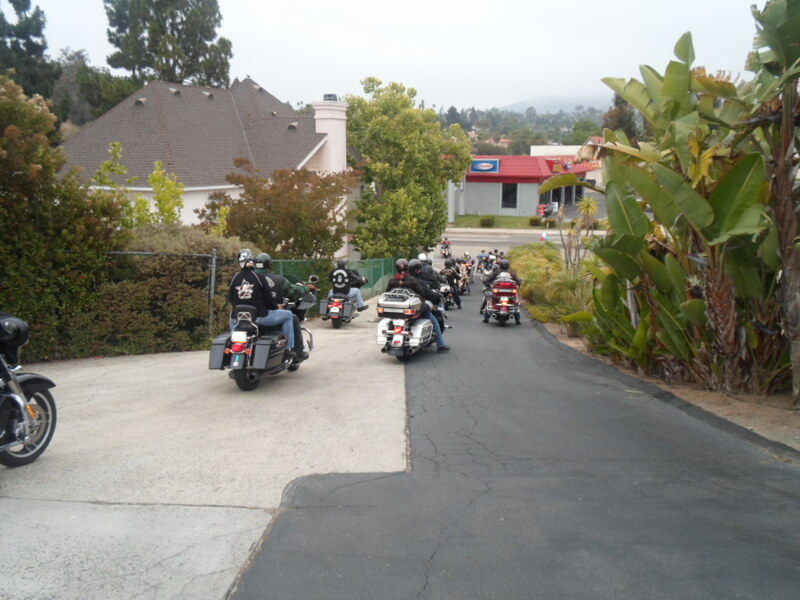 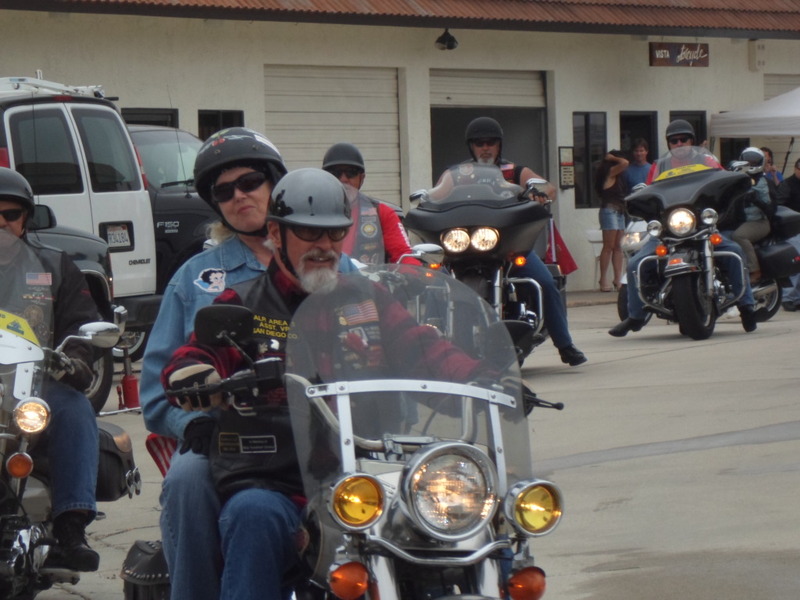 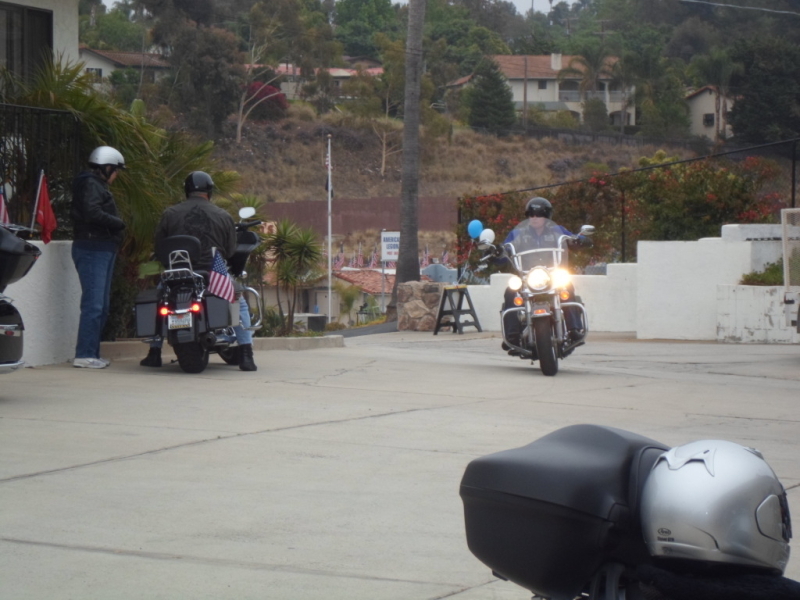 In honor of all the Vets who served our country and are unable to be ‘out and about’ on that day, the shop and riders from the local American Legion posts and riding clubs took their morning to ride down to the Veterans Hospital in La Jolla, CA. 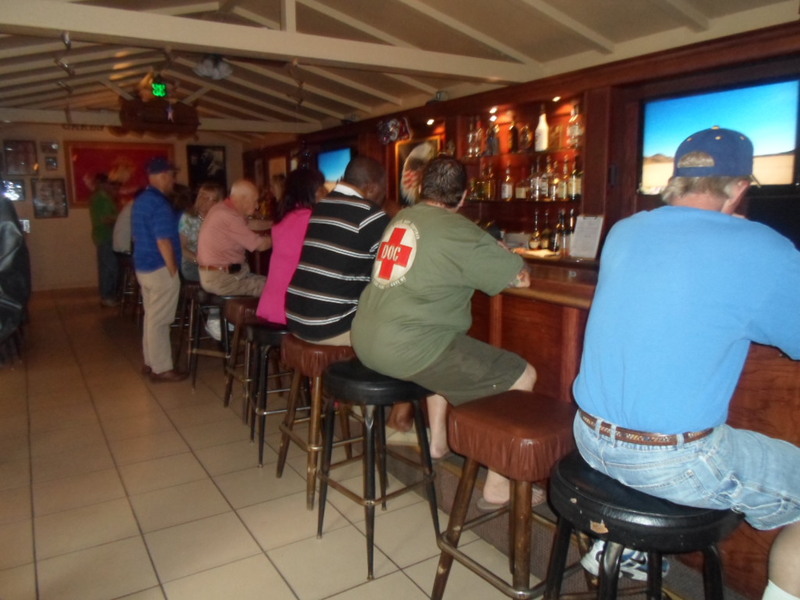 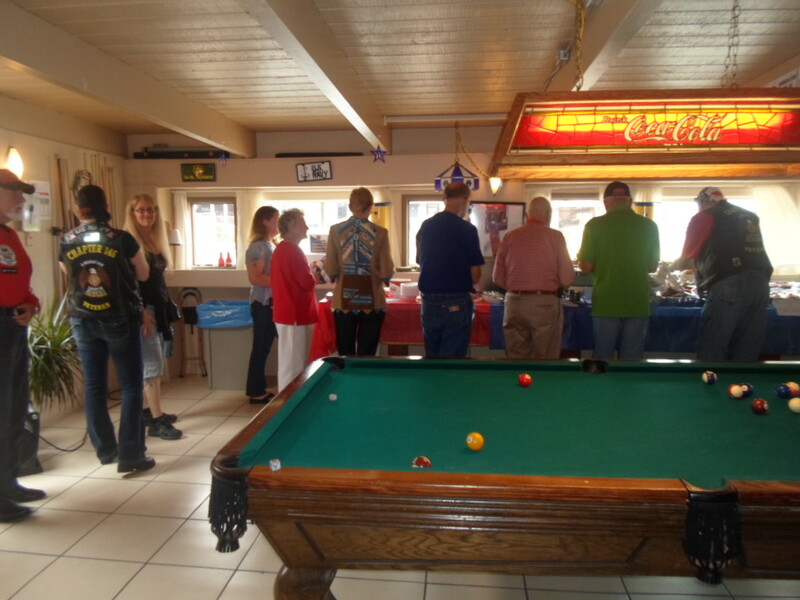 Our goal was to have 30 people at this first event. 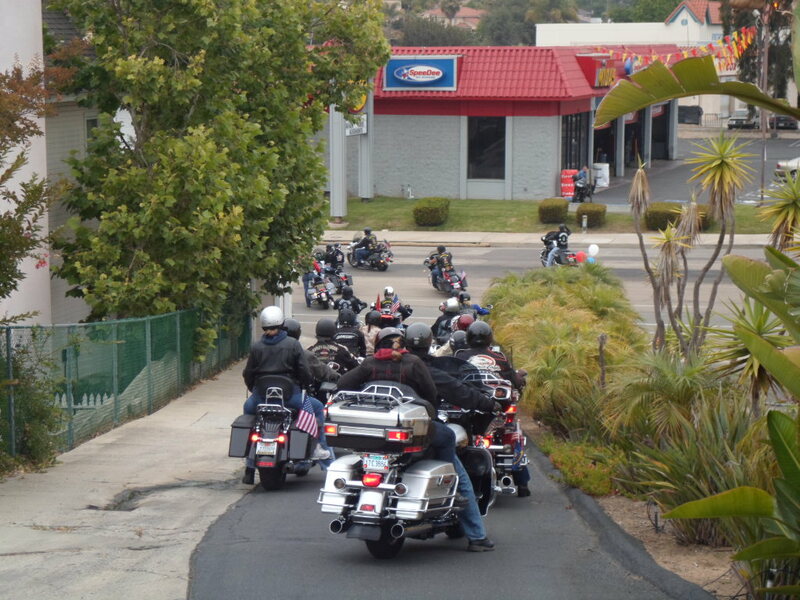 We had over 50 attend, 42 went on the ride. 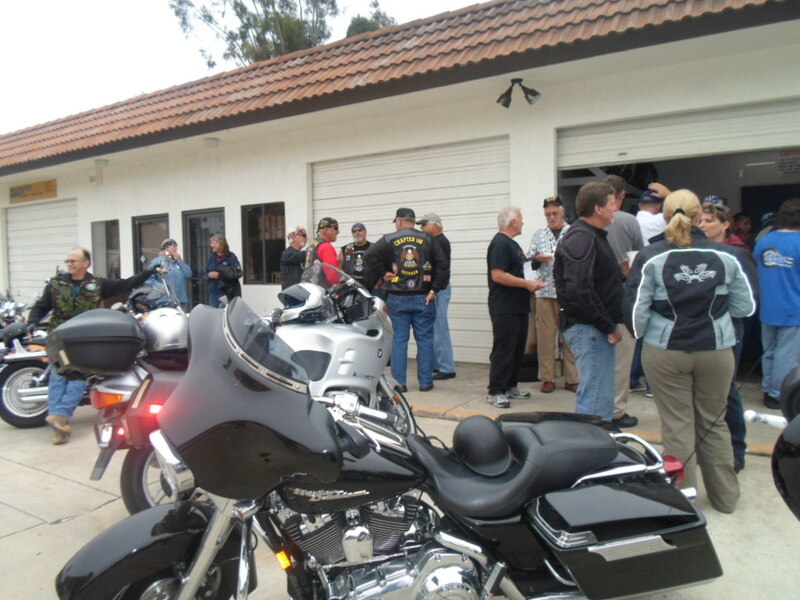 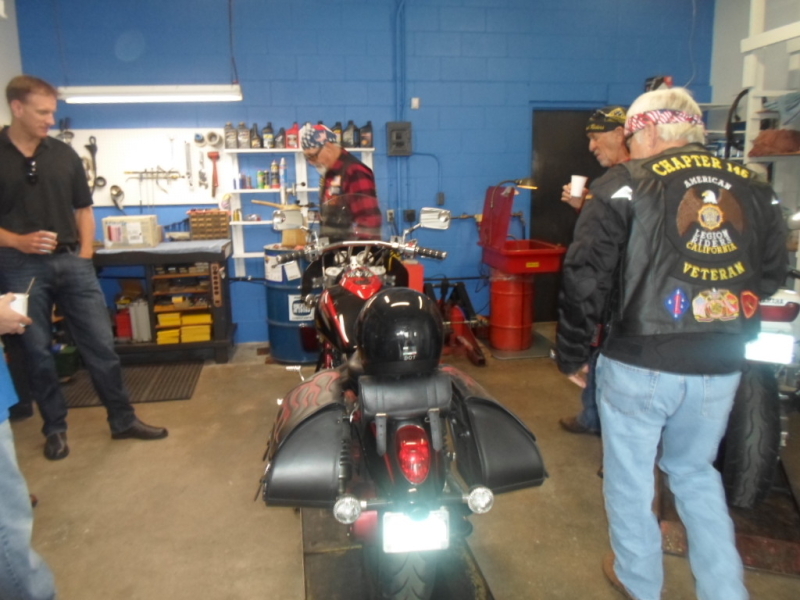 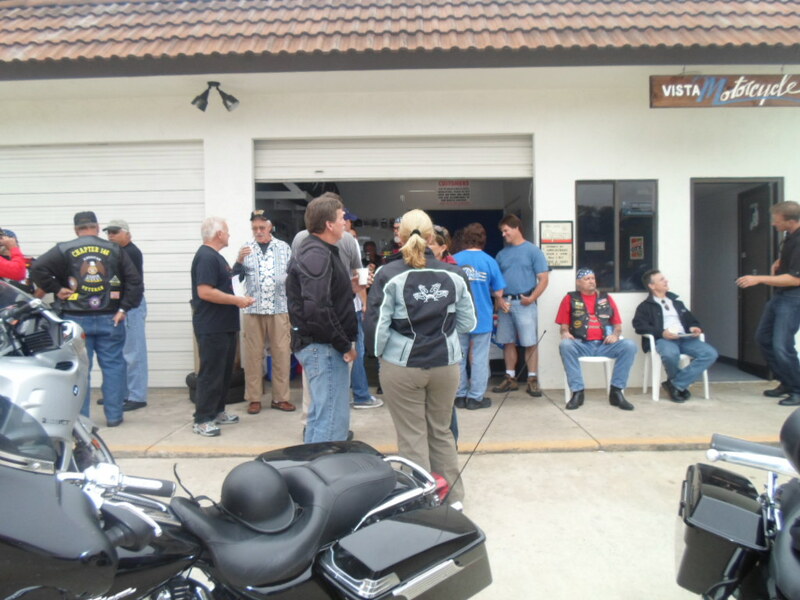 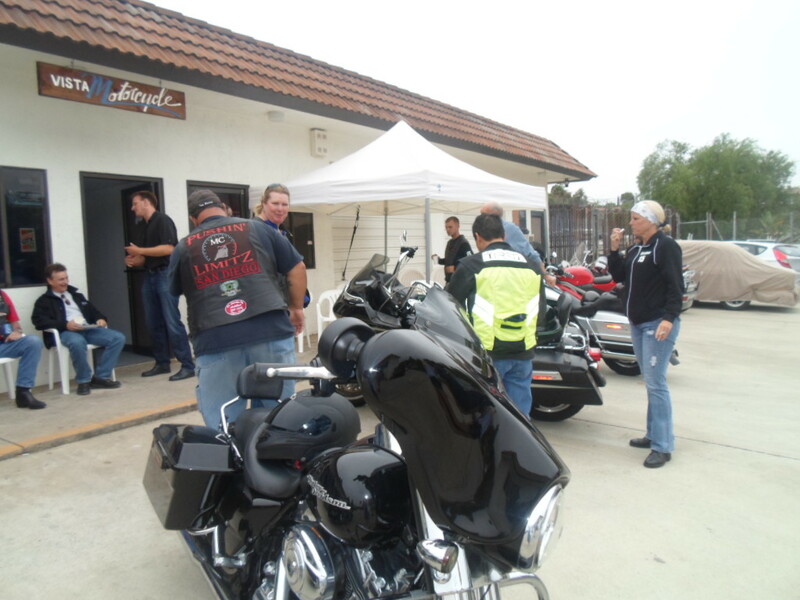 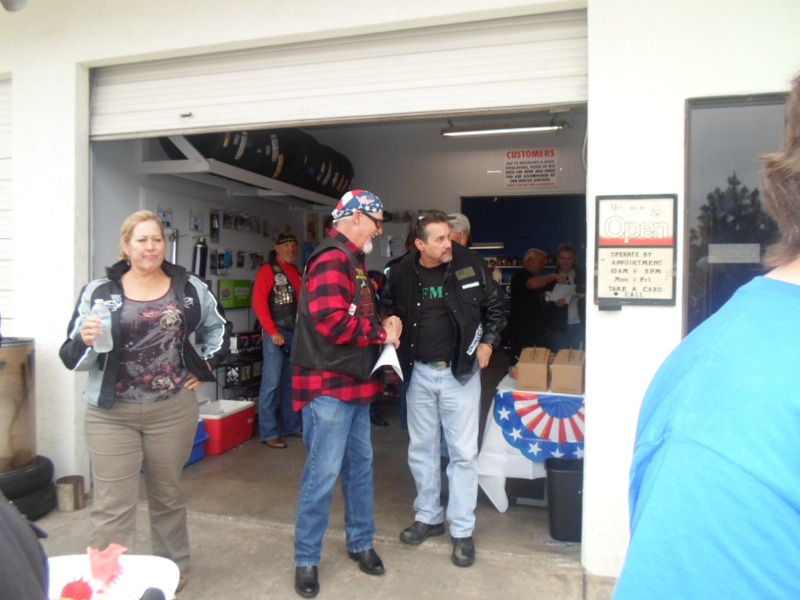 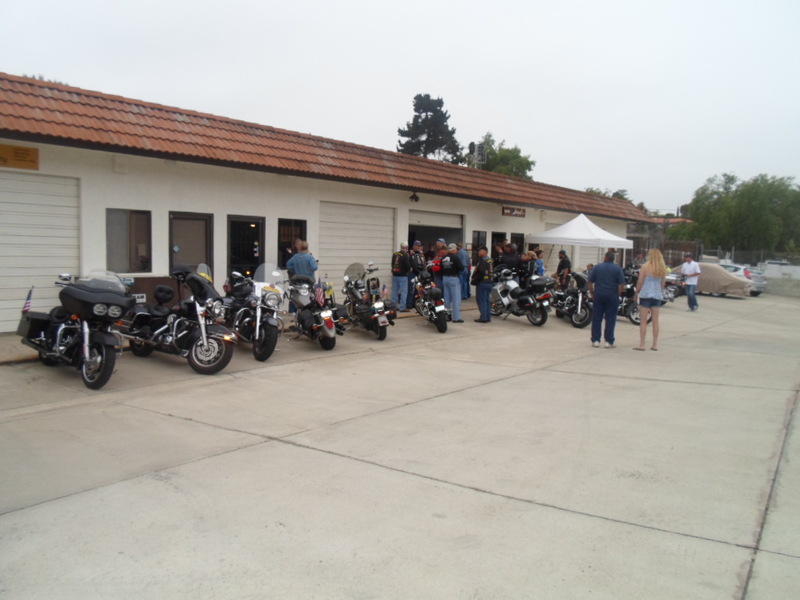 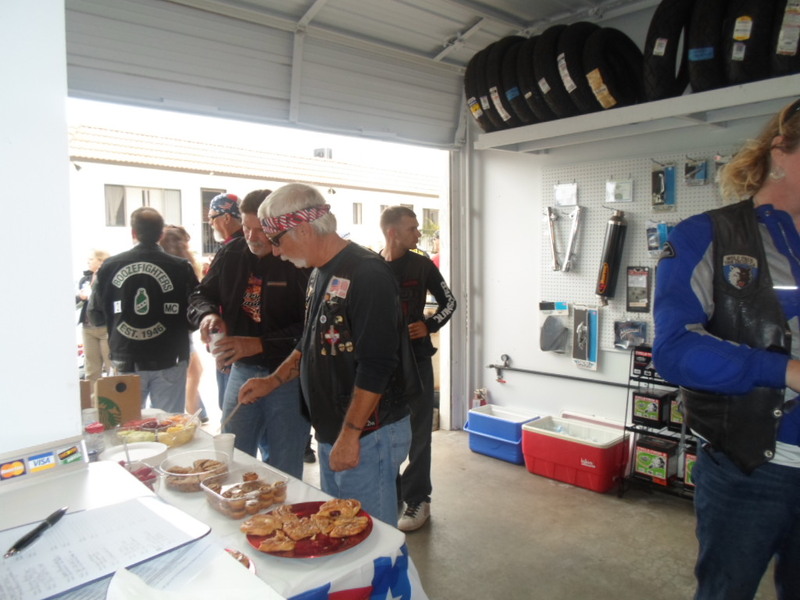 The riders staged at Vista Motorcycle for a light breakfast and commraderie before taking off. 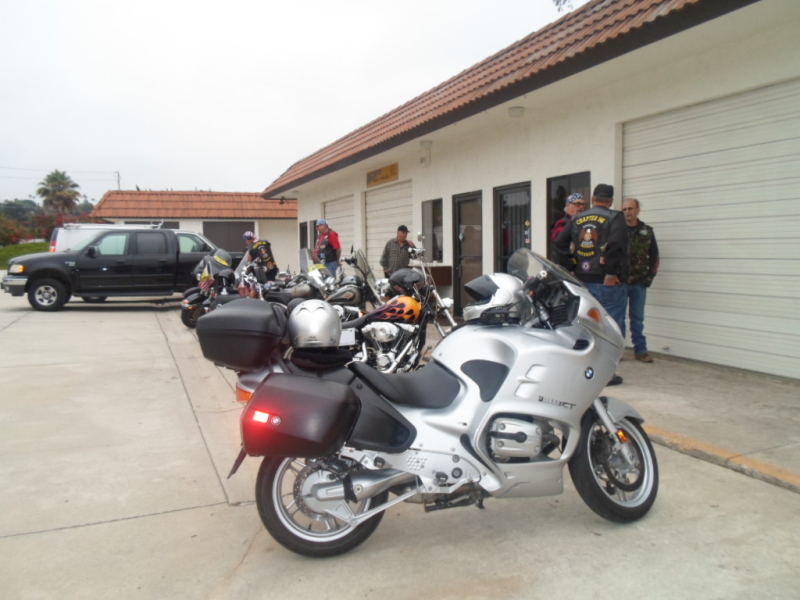 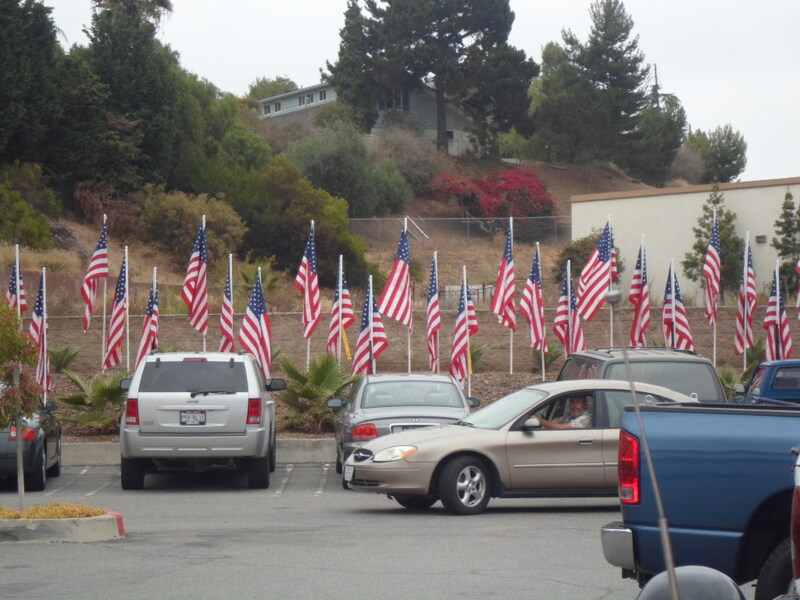 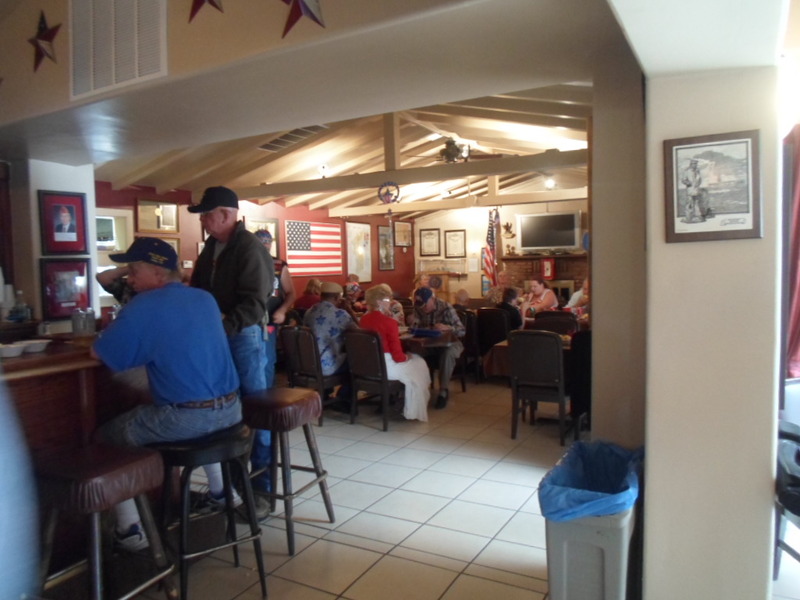 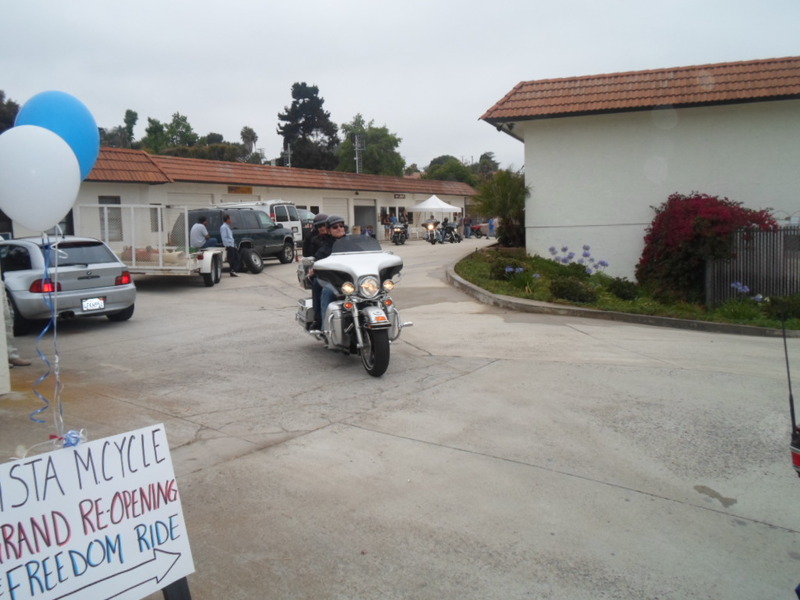 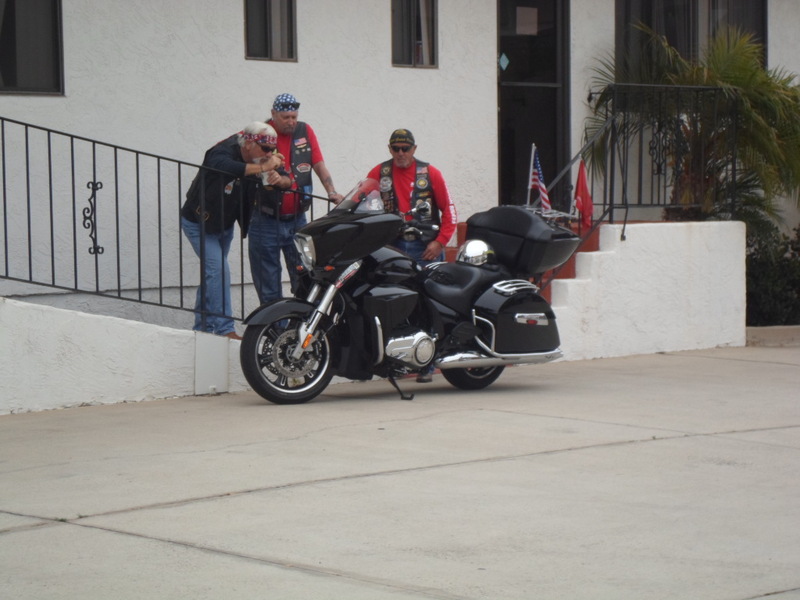 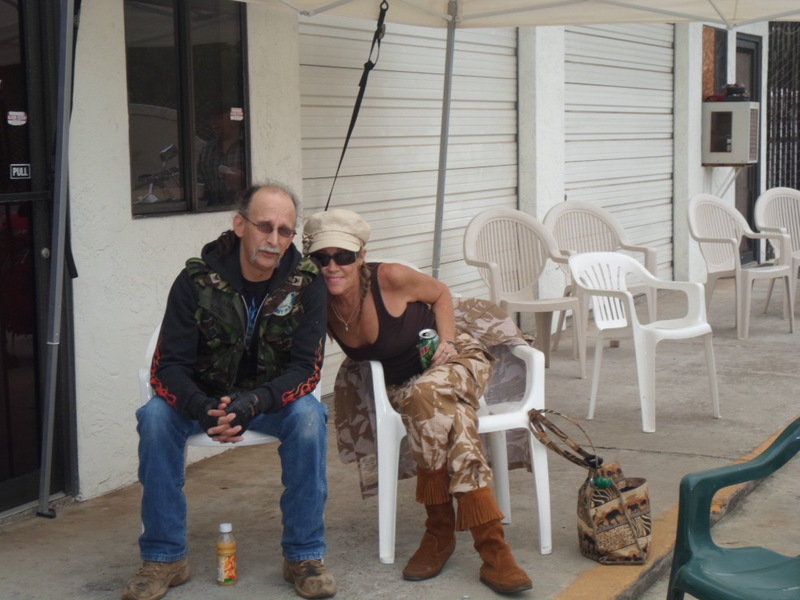 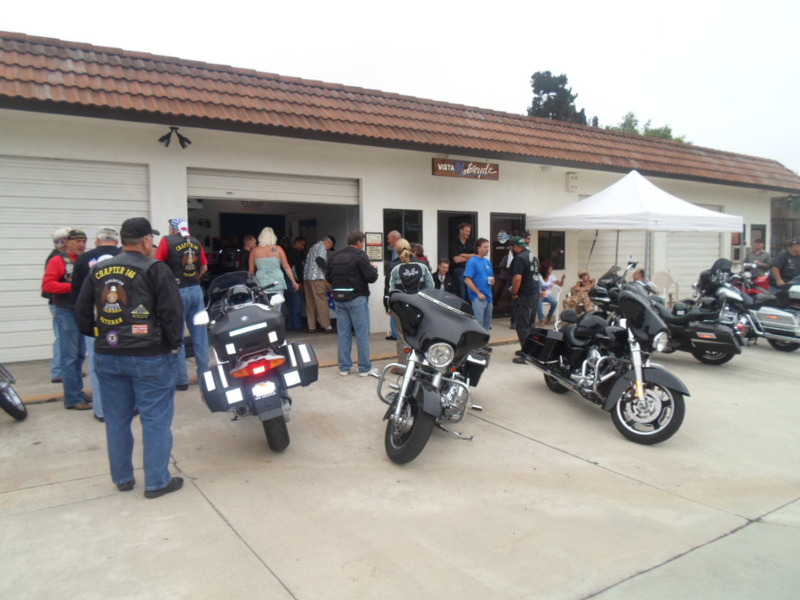 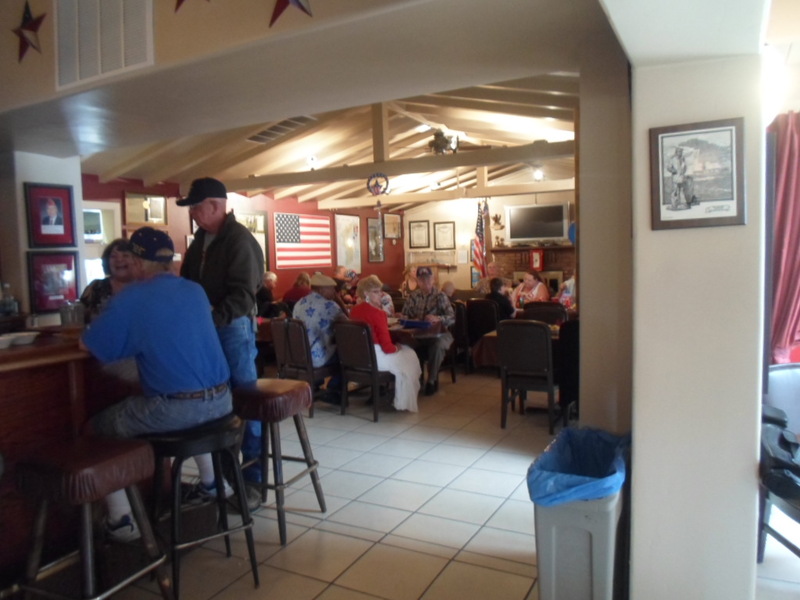 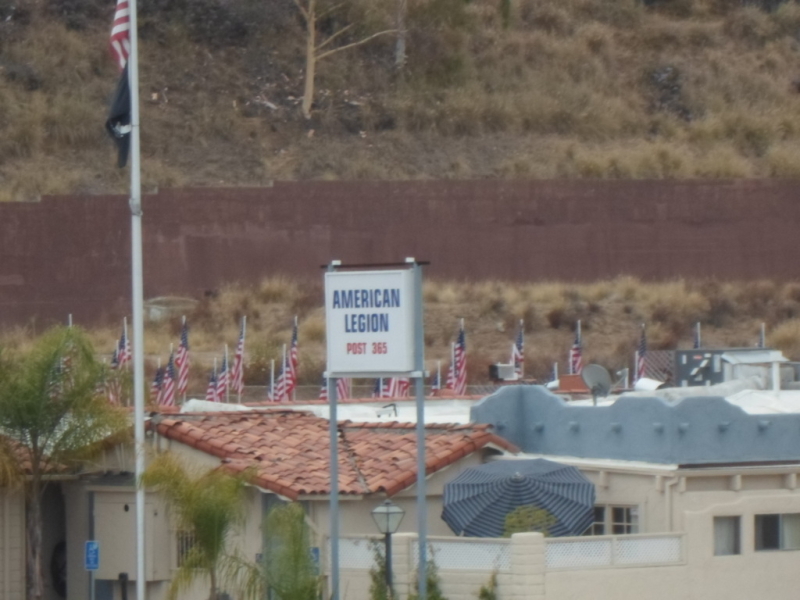 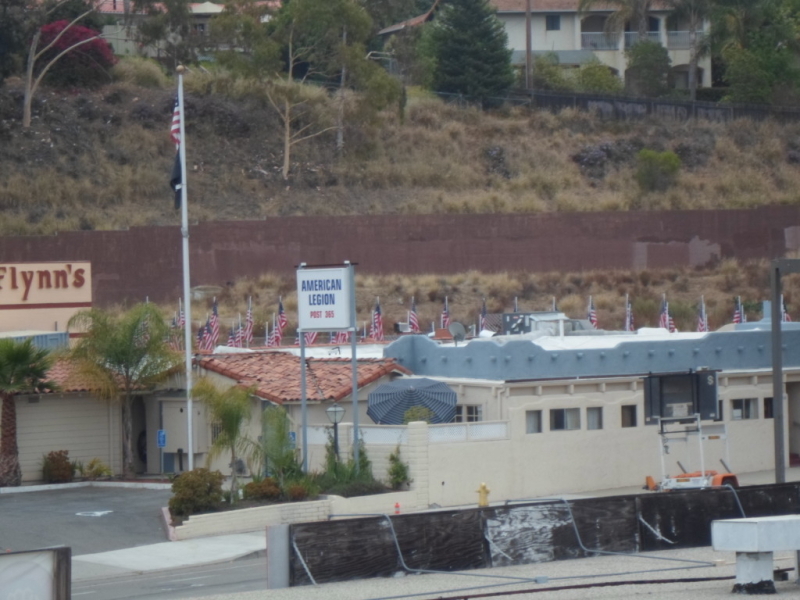 Later in the day, after the ride was over, we joined the American Legion Post 365 in Vista for an afternoon of potluck and fellowship. 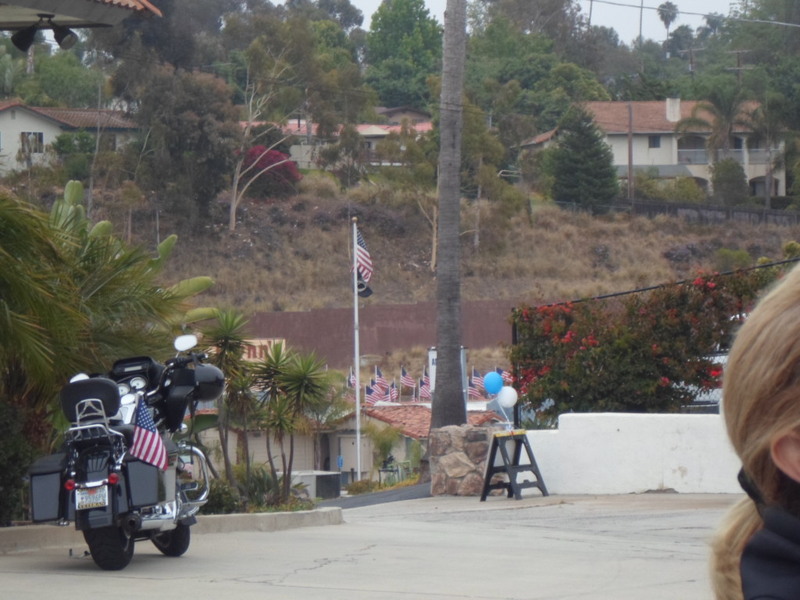 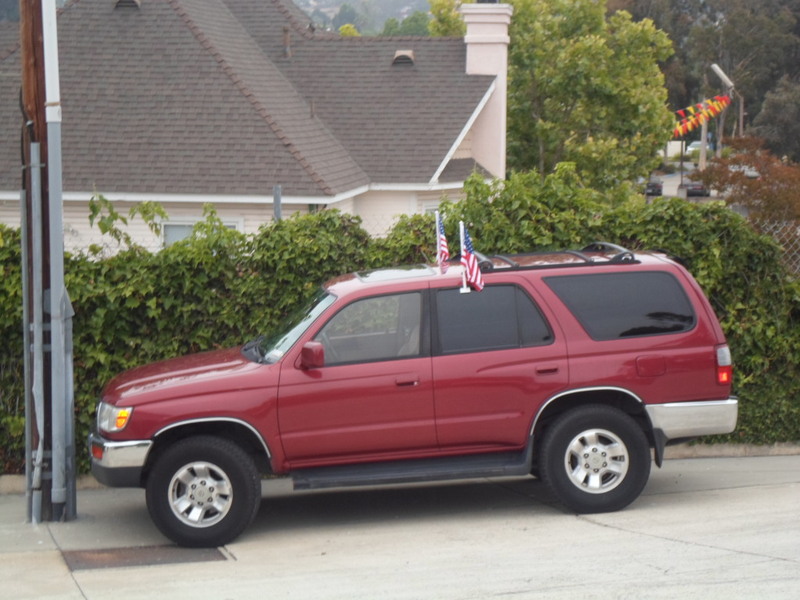 It was a great way to spend the 4th of July. 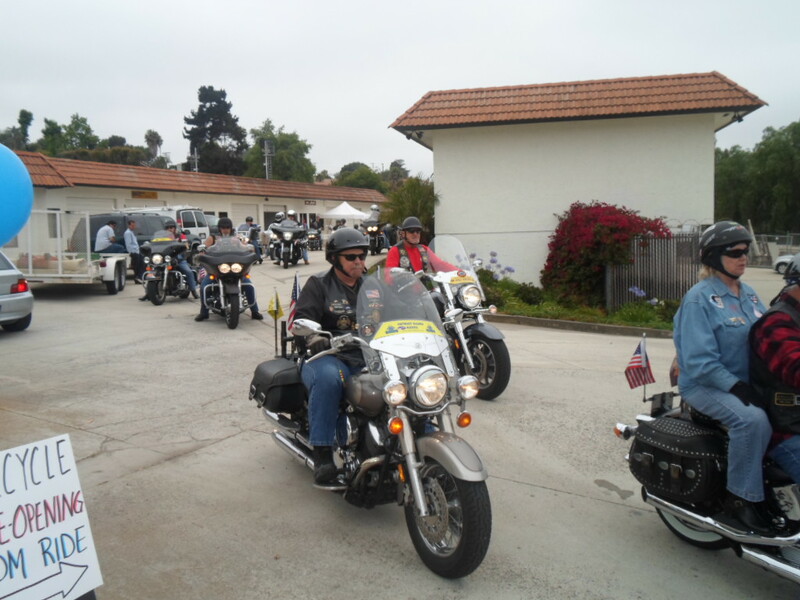 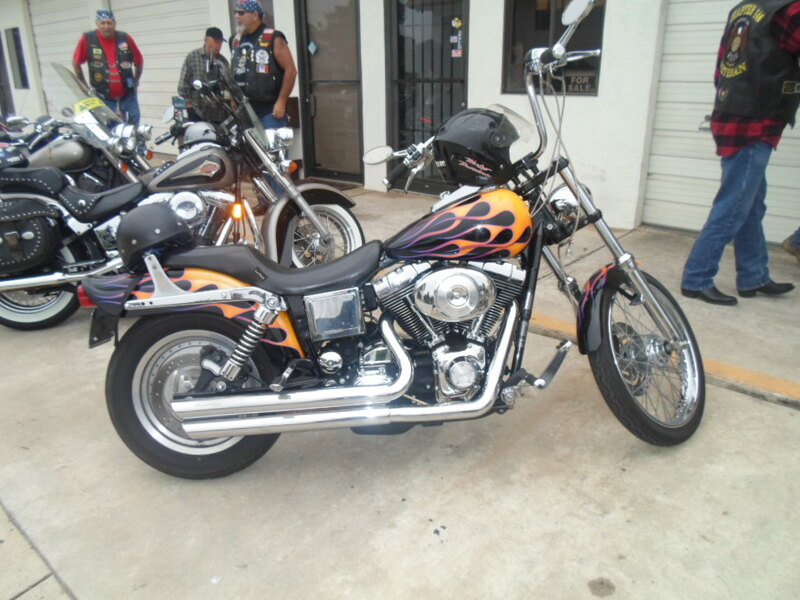 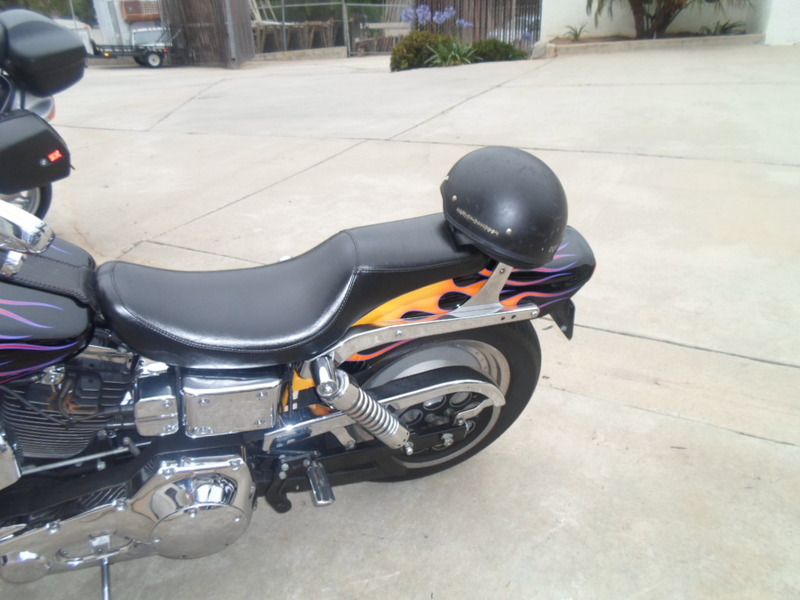 Next year we hope to have over 100 riders join us for the 2nd Annual Ride For Freedom Event. 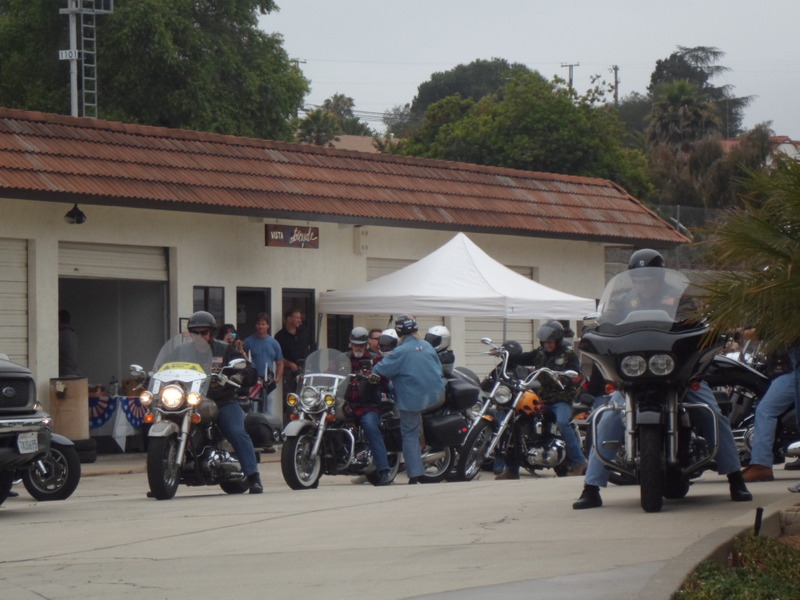 Check out the photos of the ride as its staging took place in front of the shop.